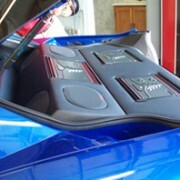 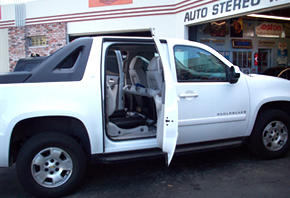 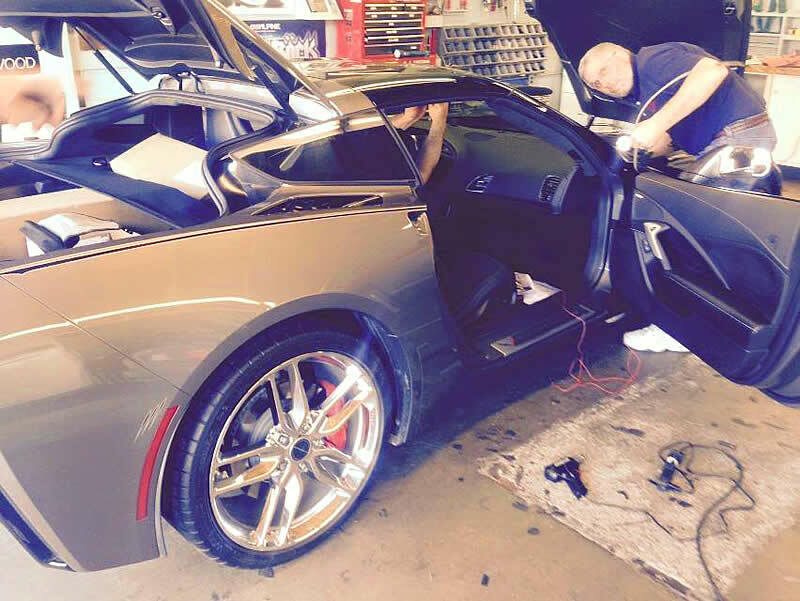 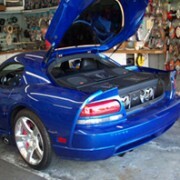 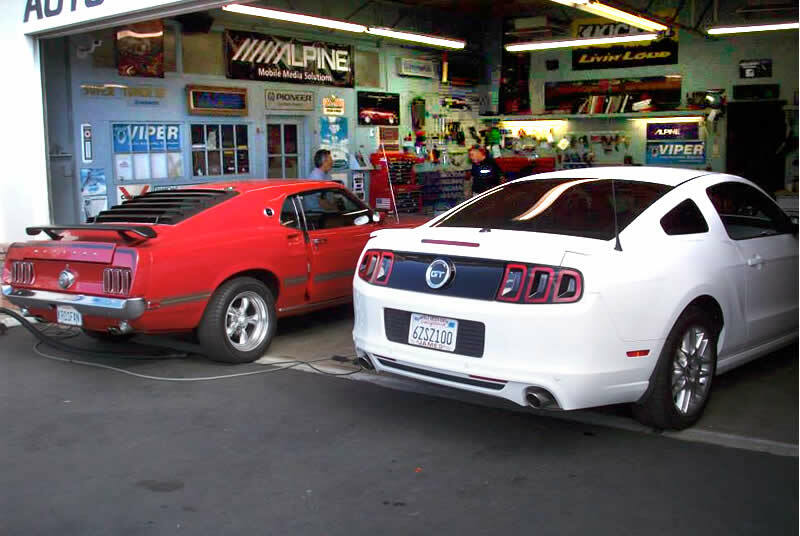 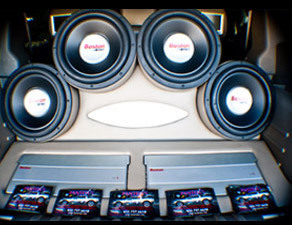 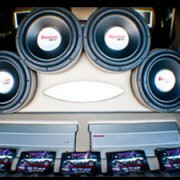 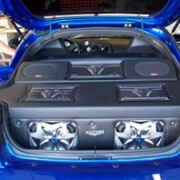 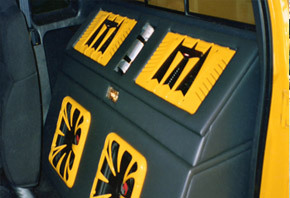 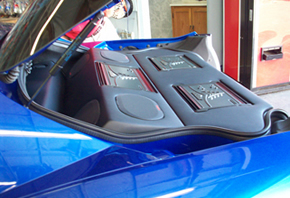 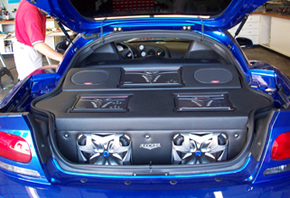 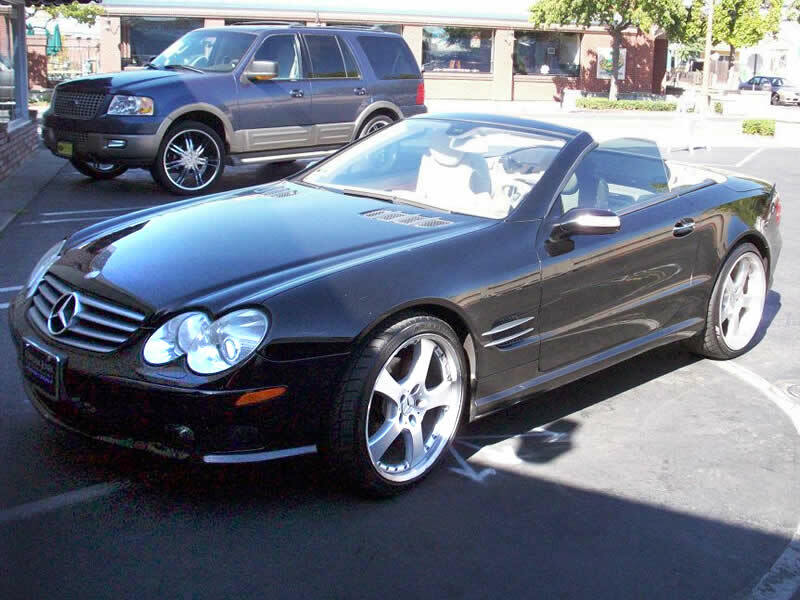 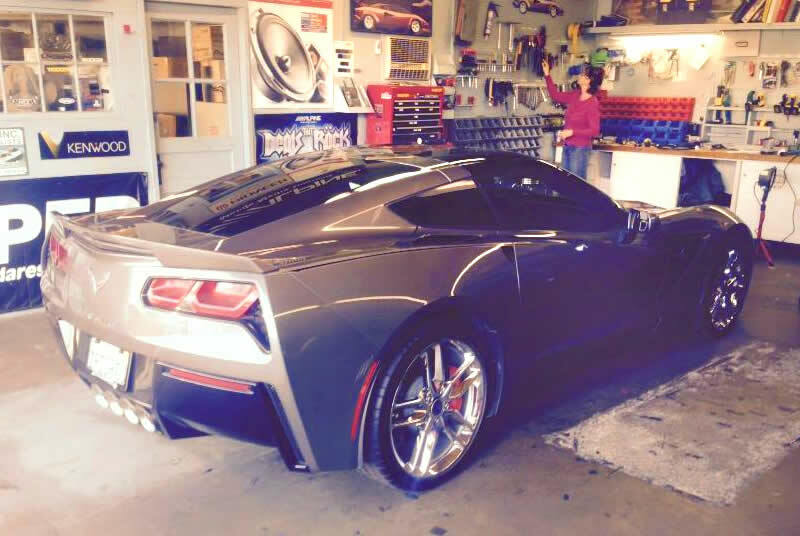 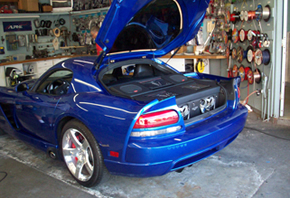 Selling and installing car audio since the mid 1960’s, Pantell’s Music Box specializes in providing a knowledgeable staff that can demonstrate and recommend a variety of car audio products to fit any need. 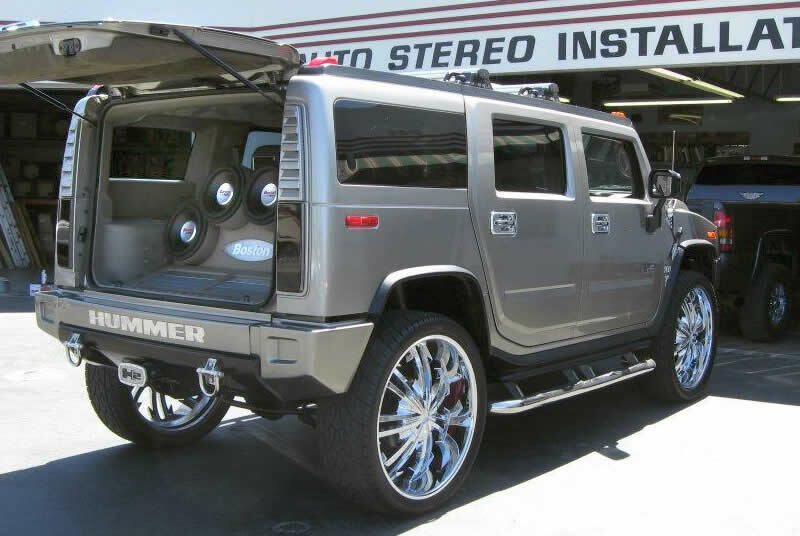 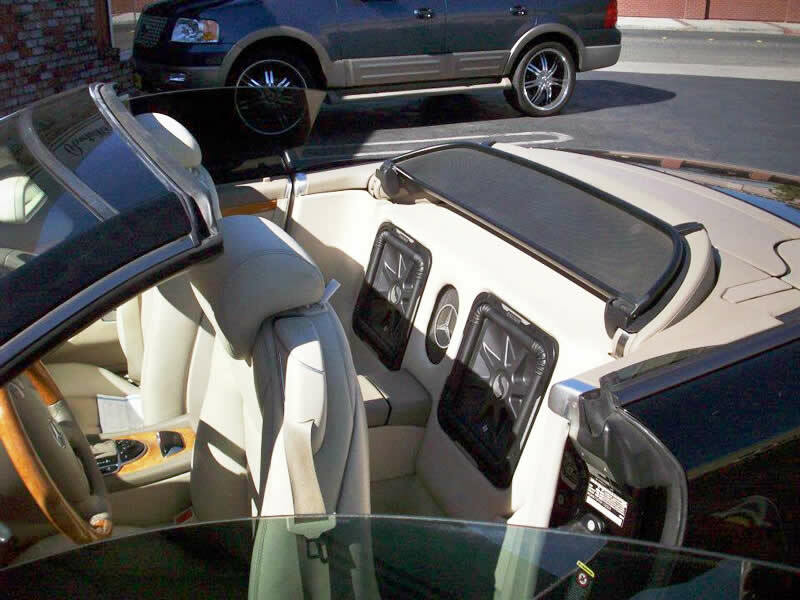 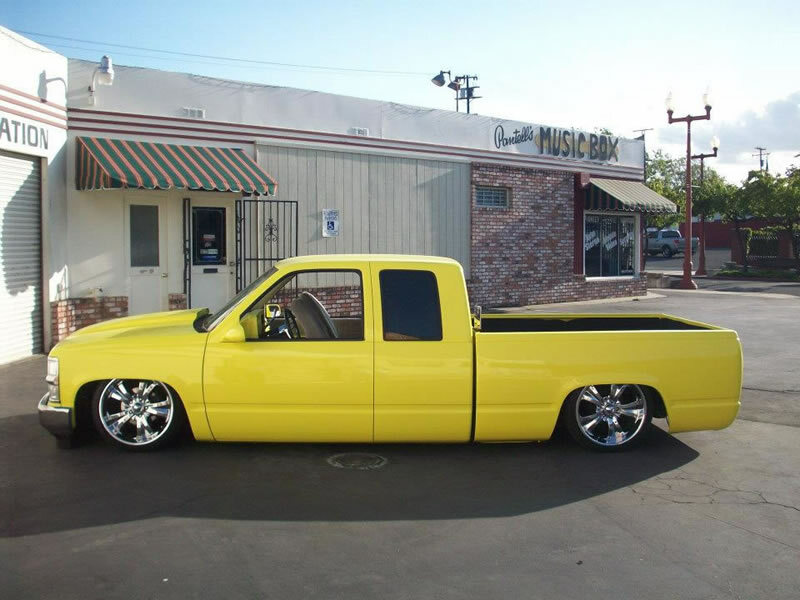 We feature East County’s largest selection of CD, DVD, and Navigation players, as well as amps, woofers, full range speakers, and the areas largest selection of installation accessories for the do-it-yourselfer. 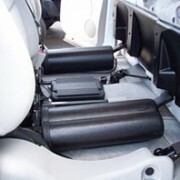 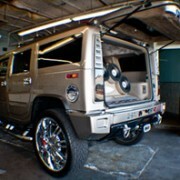 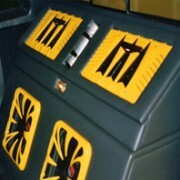 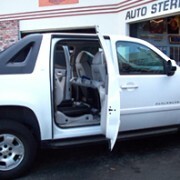 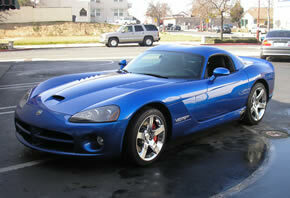 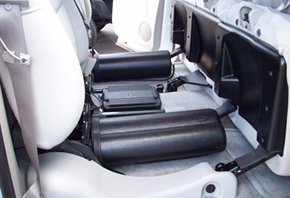 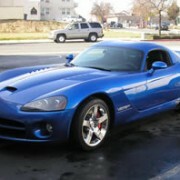 We also offer many Smart Phone/iPod integration and Bluetooth options for your vehicle, bike or boat.